Mother’s Day is May 13th. Why not treat Mom to something her smile? Treat mom to a wonderful Â brunch! TheseÂ are just a few of the local restaurants are serving special Mother’s Day Brunches. Give Mom something to brag about by treating her to a special brunchÂ at The Capital GrilleÂ with a special mimosas and our special brunch featuring Executive Chef’s take on classic lobster egg benedicts & more. $46 Adults, $18 Children. Sheâ€™ll love the classic brunch dishes such as Lobster Eggs Benedict, a carving station featuring a Roasted Kona-Crusted Tenderloin, and much more.Â Reserve your table now at www.thecapitalgrille.com. Mom will receive memorable treatment at Komali Restaurant on Mother’s Day, Sunday, May 13. Komali serves a menu of Regional and Modern Mexican Cuisine, with Â hand-made tortillas, fresh salsas, great seafood and meat dishes. 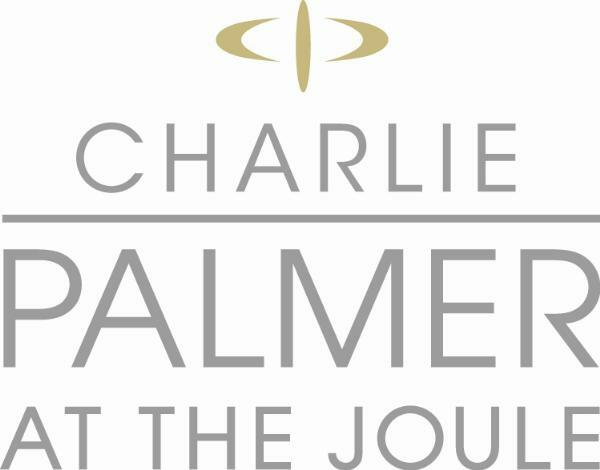 Treat Mom to the ultimate brunch at Charlie Palmer at The Joule in Downtown Dallas.Â Â The special 3-course prix fixe menu includes one glass of house wine, mimosa or bloody mary. 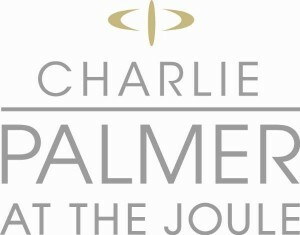 $65 per person; 11am-4pm.Â Charlie Palmer at The Joule offers valet parking. In addition, there is limited street parking available on Main Street as well as several parking garages.